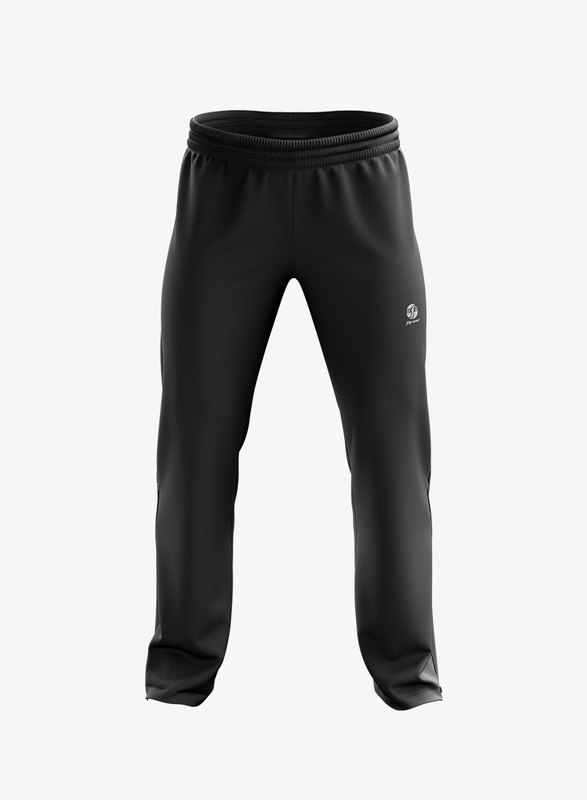 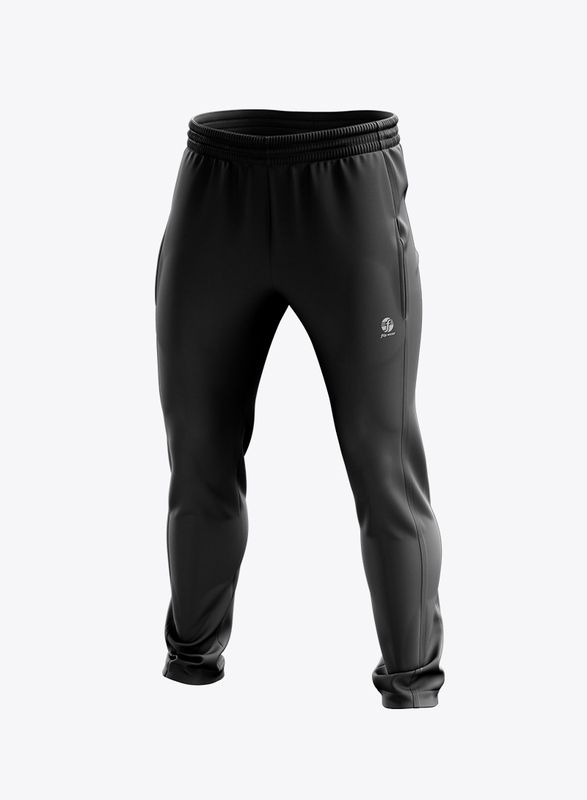 Ultra comfort and style for warming up, playing, or just hanging out. 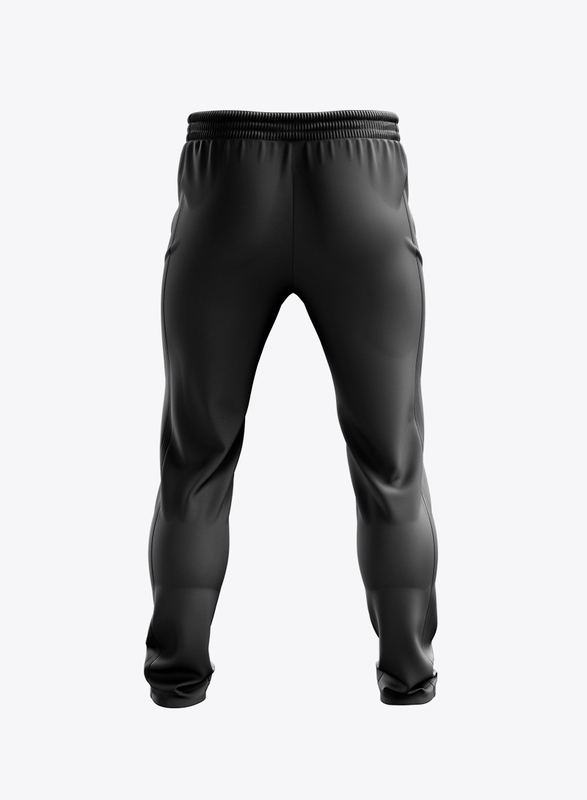 Once you try them on, you won’t want to take them off ! 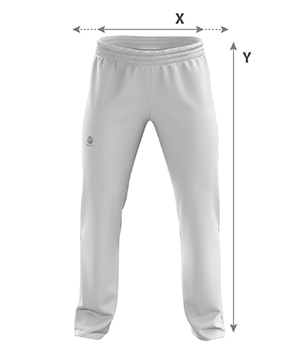 As lightweight and elastic as our longer shorts, this shorter cut allows maximum movement and comfort. 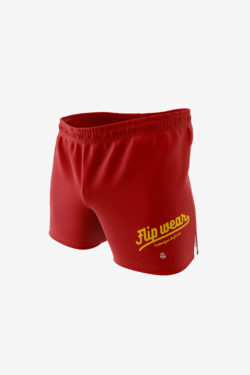 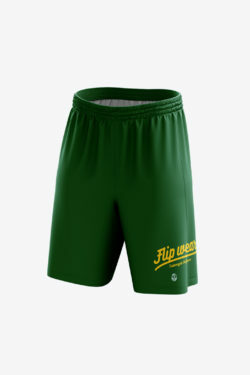 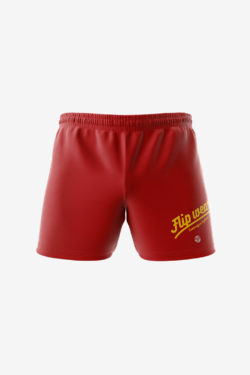 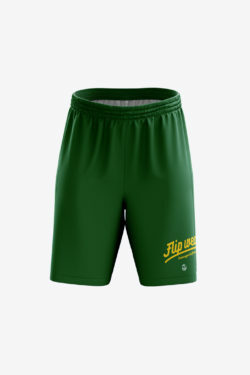 Our signature shorts are lightweight and elastic, allowing for ample movement and comfort.